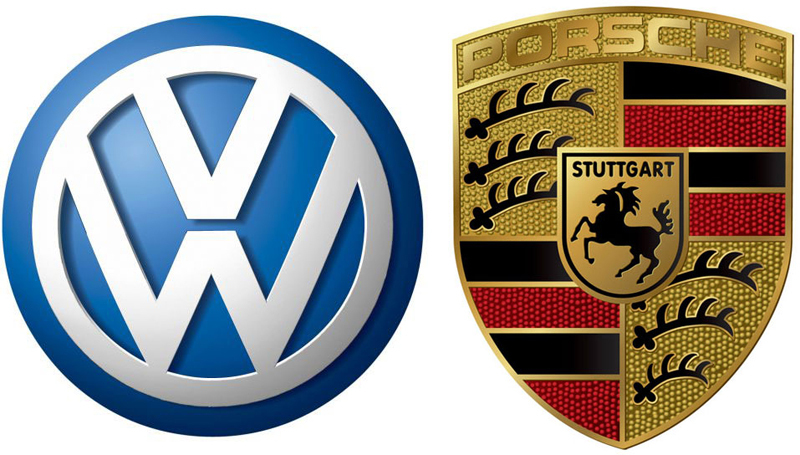 Porsche has been having a fairly successful run in India, which is why it plans to expand its import units by appointing the German giant, Volkswagen as the sole importer of Porsche range of sportscars and SUVs in India. Until now, Porsche vehicles were imported and distributed to our shore by Precision Motors through its widespread dealership networks and showrooms. Following this major change, Volkswagen will take away the entire import and distribution scene from Precision motors. However, Precision Motors will continue the sales and service of Porsche models through its showrooms and service centers. In addition, new dealerships are expected to sign deals with Porsche for providing sales and service. This probably means Porsche is eyeing expansion in the local Indian market and we could see more models from the European portfolio coming to our shores. With the recent trend in Indian auto market, Volkswagen sees this as a great opportunity to expand its business, and thus will employ a clever marketing strategy. It may also upscale the imports of Porsche vehicles in India and expand the dealership network. According to reports, Porsche is launching the all-new 911 as the first product after signing deals with the German auto giant. It later has plans for launching the Panamera diesel, looking at the tremendous success of diesel vehicles in India. We have updating news of Porsche scheduling the launch of its baby SUV, the Macan by 2013. Porsche has positioned the entry-level SUV under the Cayenne, and with latter having a successful run in India, Macan could also be in Porsche’s Indian lineup. Moreover, and SUV is more practical than a sportscar on Indian roads. With things in place, we can expect more 911s and Cayennes driving past us on the freeway.